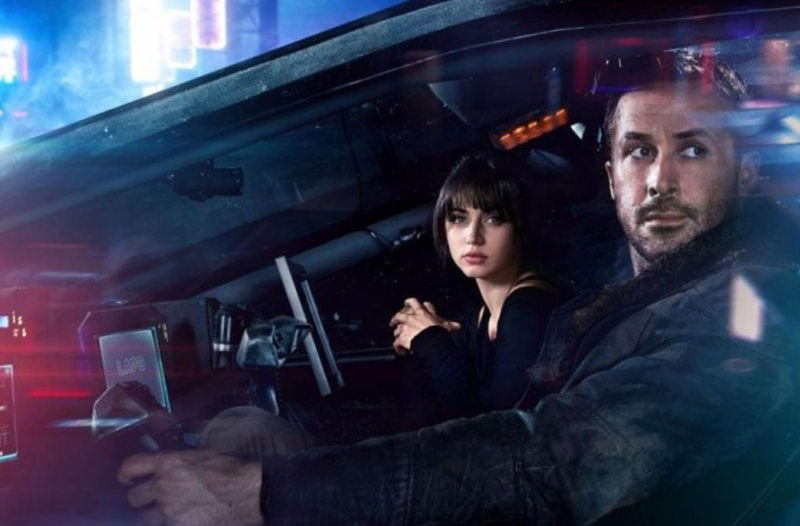 Is ‘Blade Runner: 2049’ GOOD or BAD? 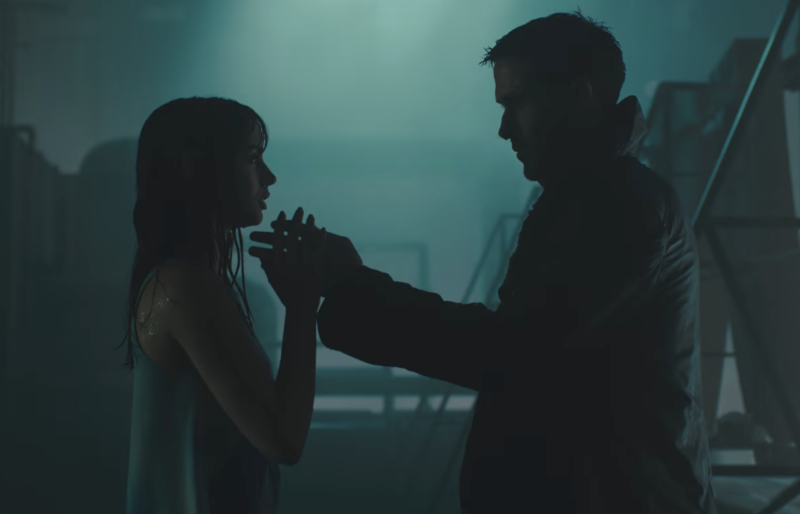 ‘Blade Runner: 2049’ … masterful cyberpunk or boring slog? Villeneuve is stuck in the gilded prison of the blockbuster filmmaker: You can make whatever you want, as long as it’s forged from someone else’s memories. 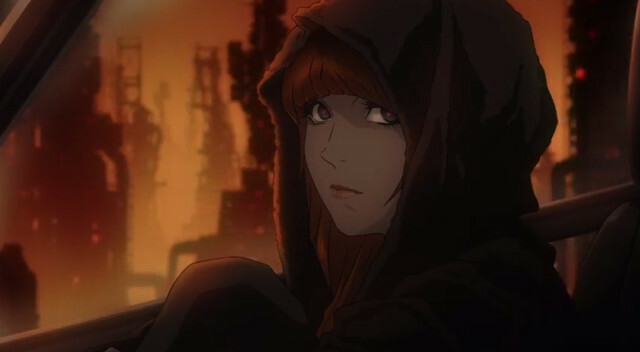 Shinichirō Watanabe’s short film is one of three explaining events between the two ‘Blade Runner’ films.